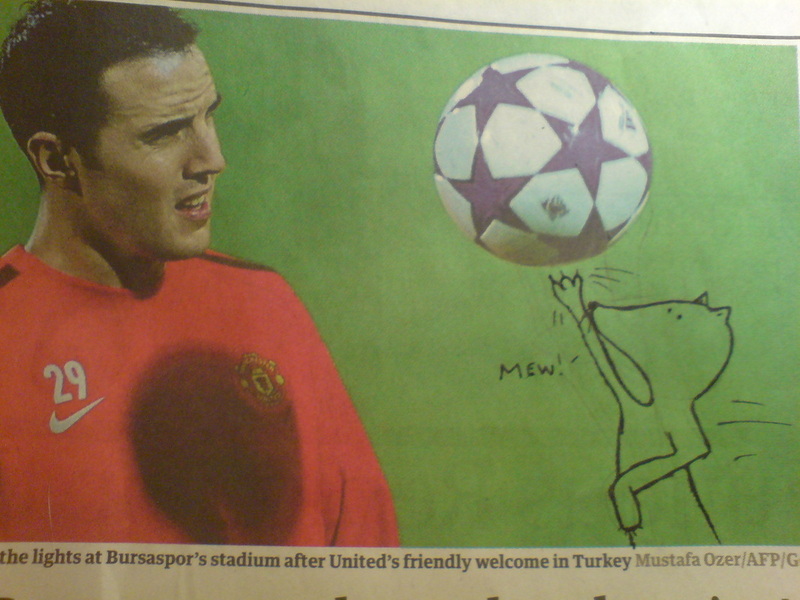 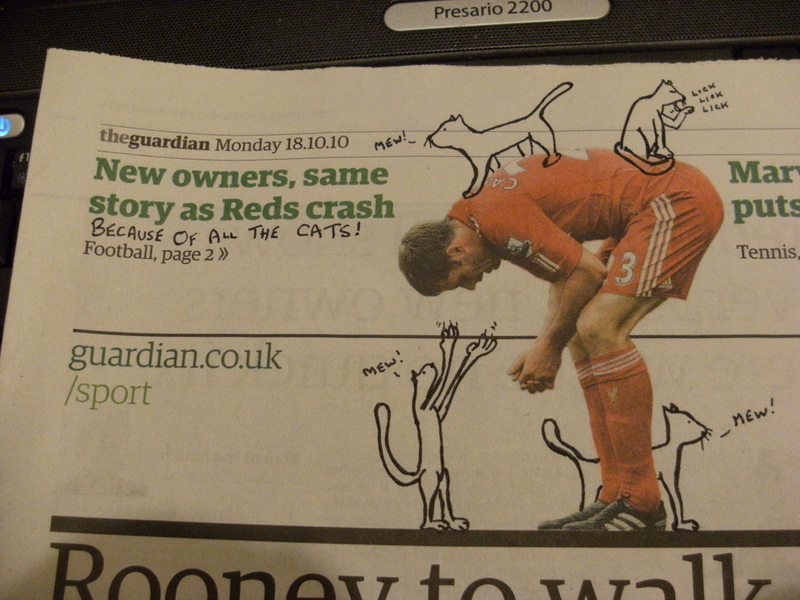 During the summer of 2010 the media were forced to confront one of the major taboos around professional football as one dominant yet largely unspoken-of problem became more and more impossible to ignore: the problem of cats. 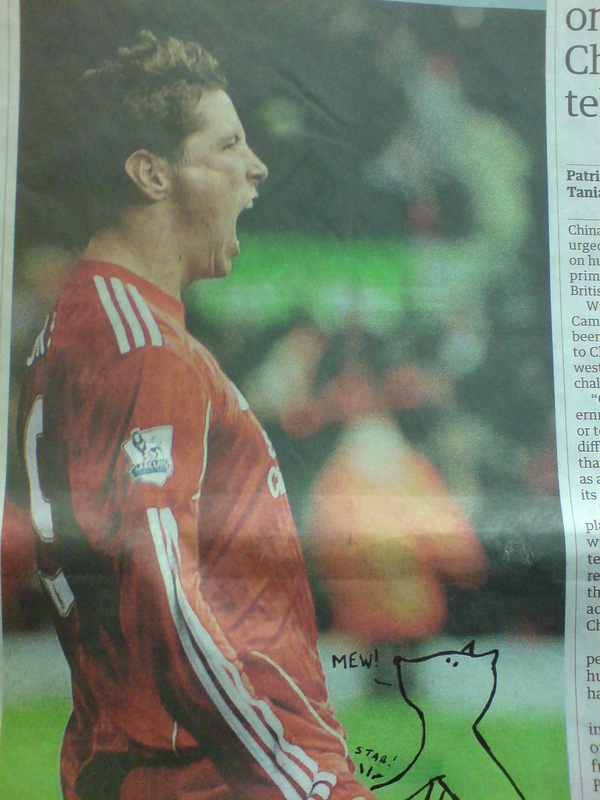 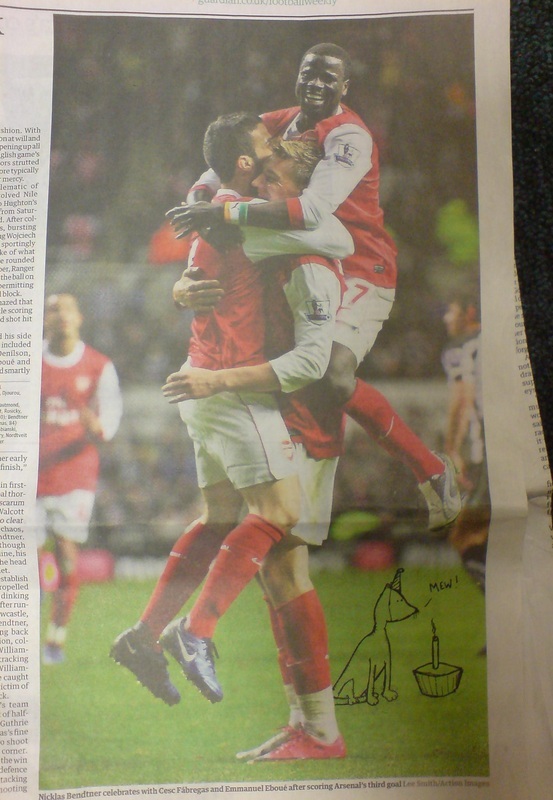 Fernando Torres today sustained a cat-related groin injury. 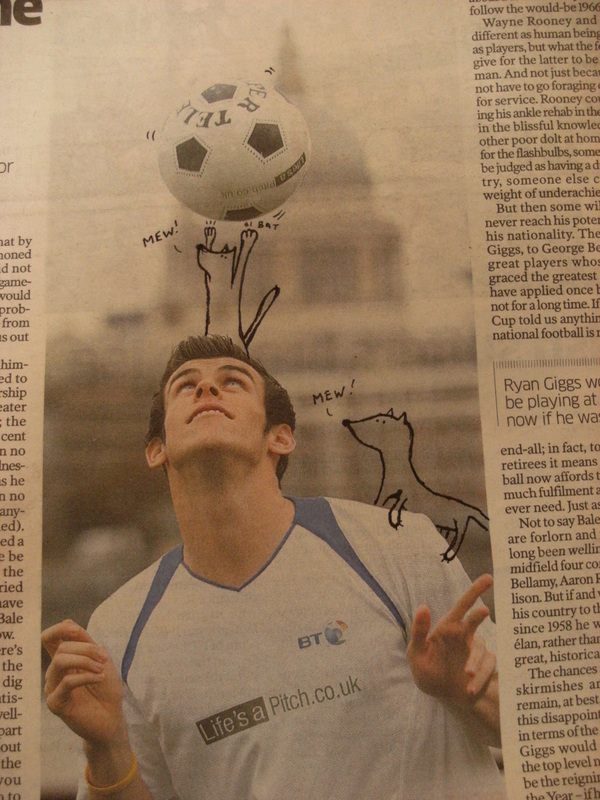 'I question the wisdom of having cats on the pitch at all,' he later said. 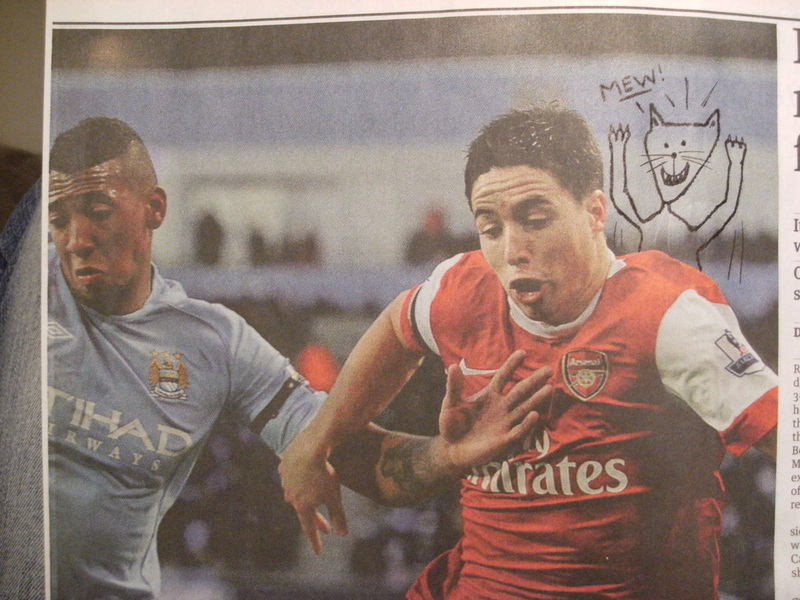 Jérôme Boateng and Samir Nasri flee in fear. 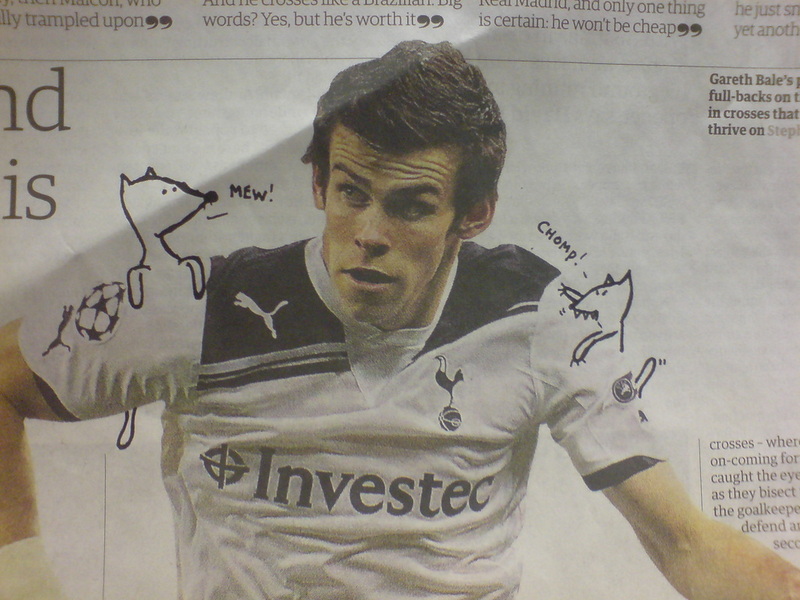 In fear of an excited kitten. 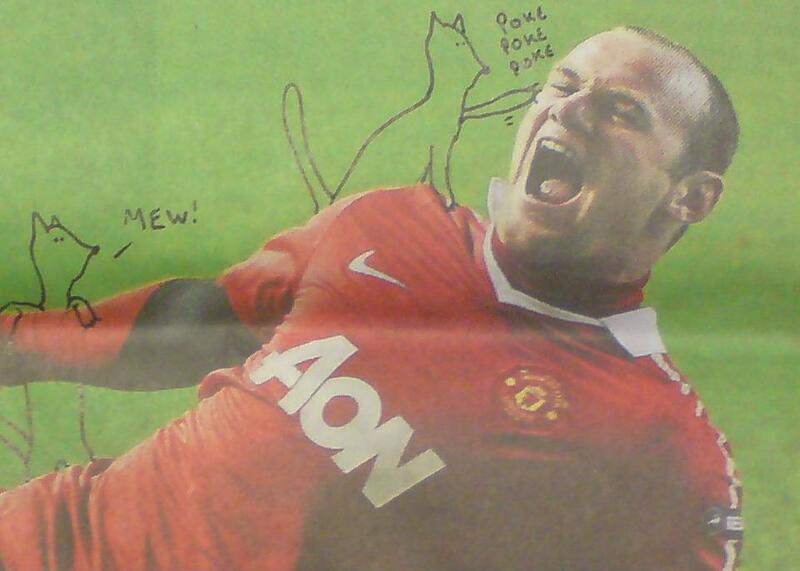 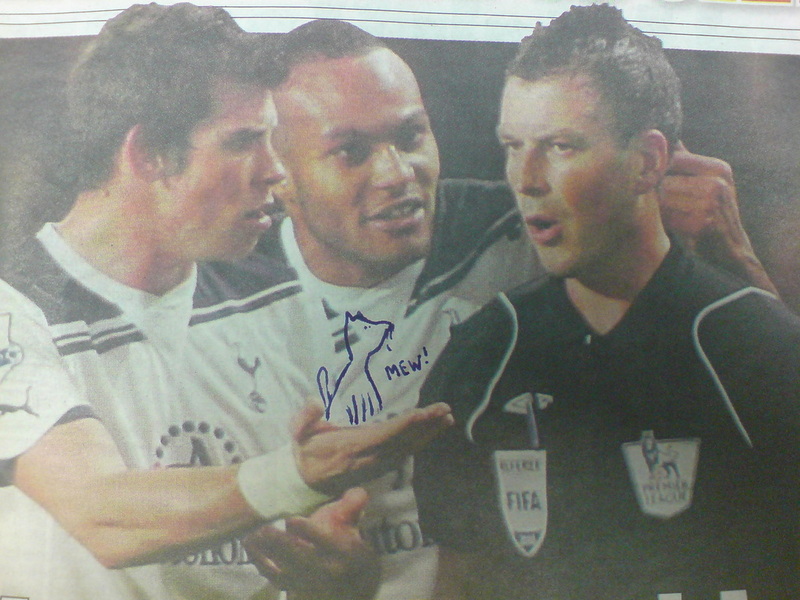 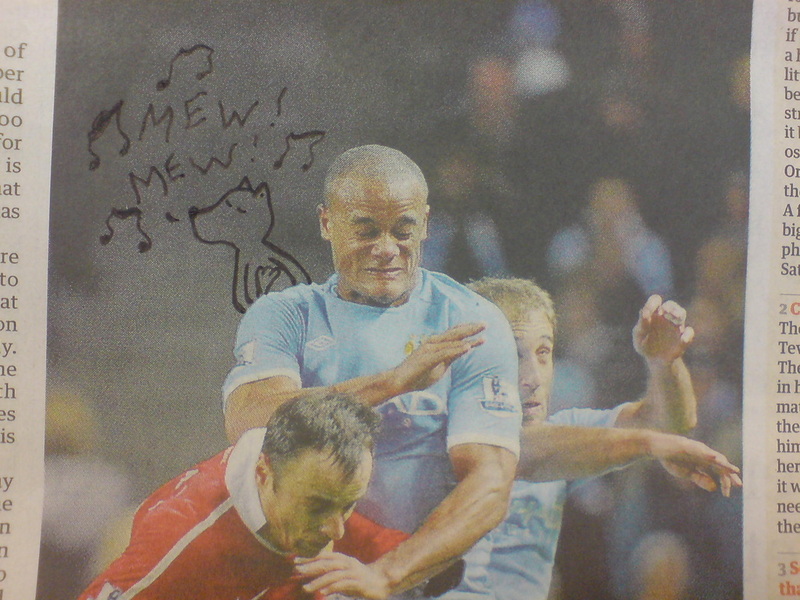 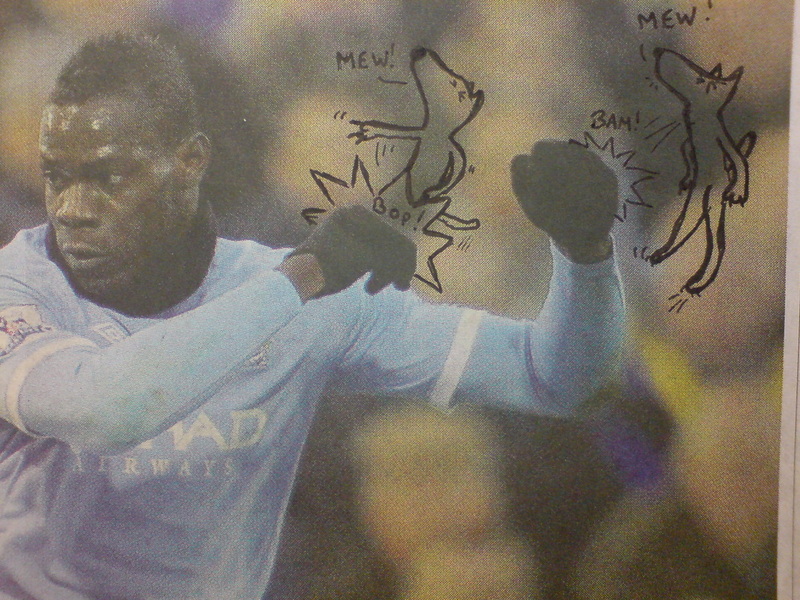 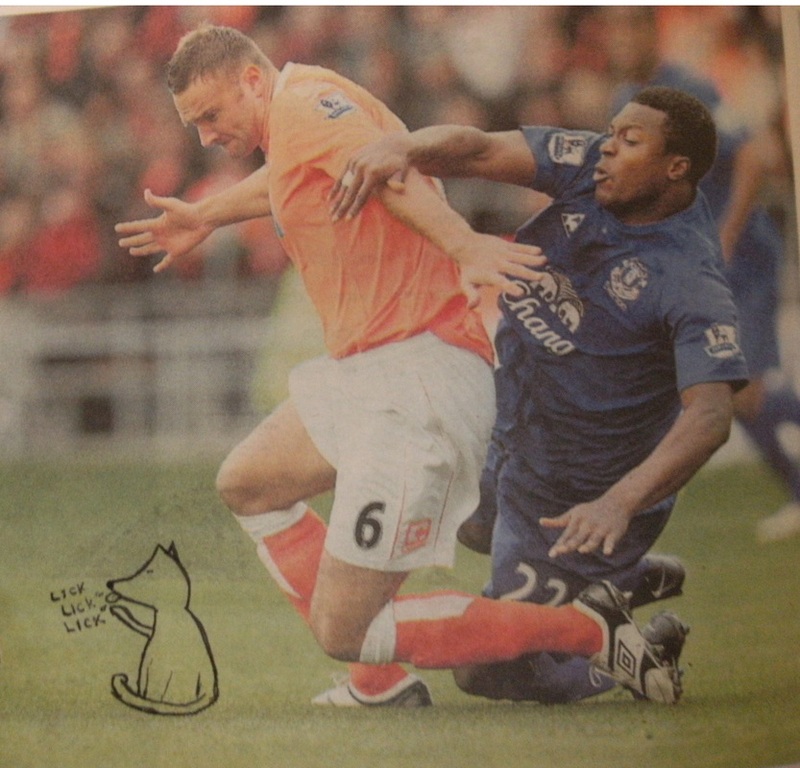 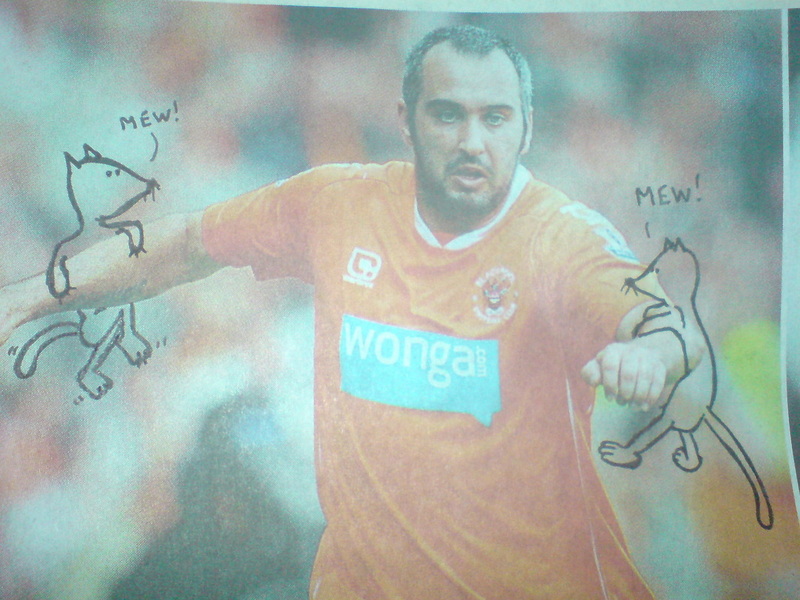 'I hate cats,' says Wayne Rooney. 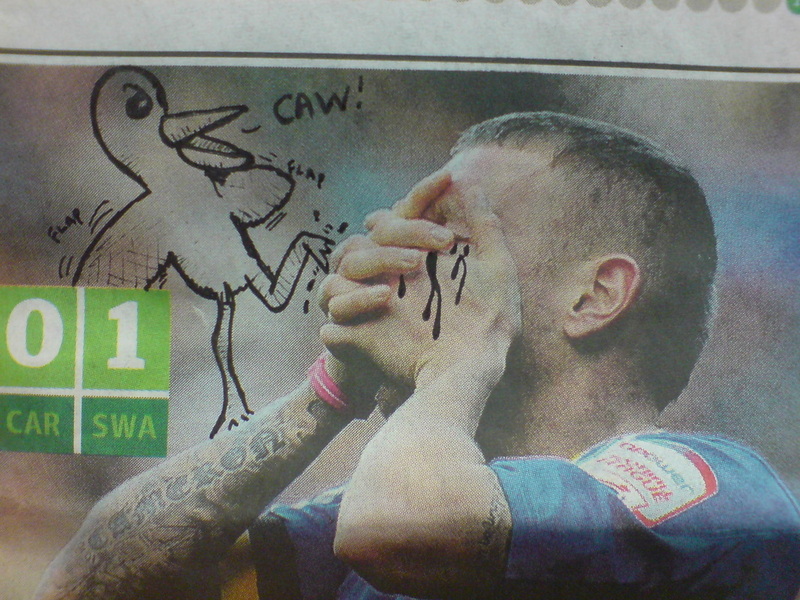 ...and today's match between Swansea and Cardiff City was postponed due to Craig Bellamy being blinded by an angered gull. 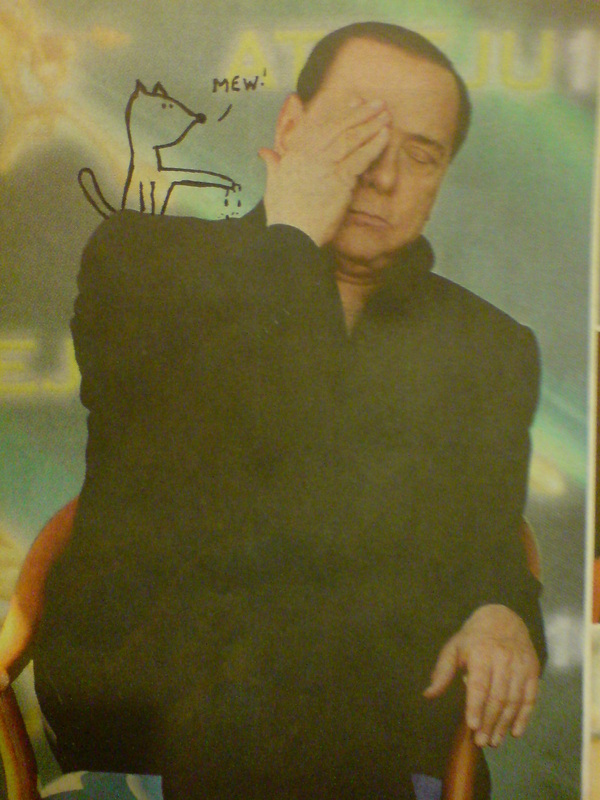 Rumours abound as to why, with cats even more rife in the Italian leagues, the government has done nothing.